If you require care urgently, temporarily, regularly or occasionally, Kare Plus's nationwide network can help. 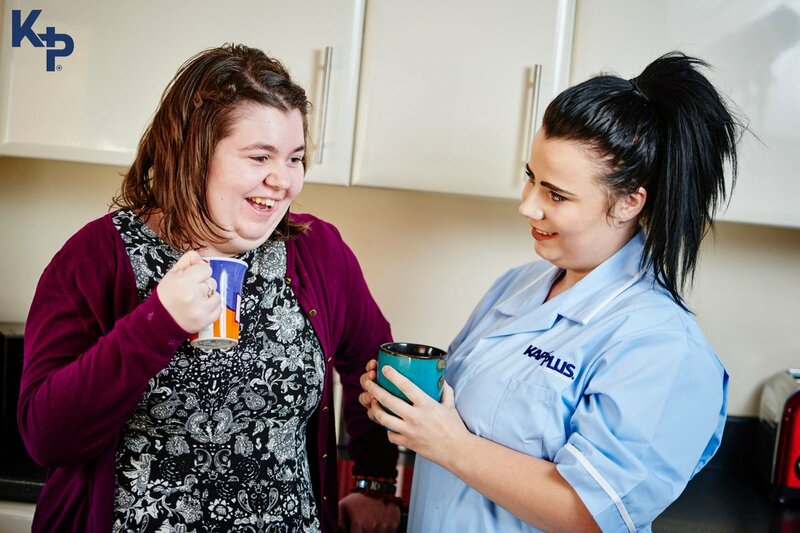 Kare Plus has opportunities available for nurses, carers and support workers with a variety of settings and shifts. With over 70 branches across the UK, Kare Plus can supply staff on both a local and national scale. We have over 25 years experience in delivering care and support to individuals in their own homes, and supplying nurses, healthcare assistants, homecarers and more to the private and public sector. Our aim is to deliver the highest possible standard of care services and first class customer service. Each of our specialist Kare Plus teams are highly skilled; their expertise, professionalism and reliability guarantees we deliver exceptional service, first time, every time. Kare Plus offer a range of healthcare services to a diverse range of clients. Carol and Sandra were marvellous, it was a pleasure knowing them. They made such a difference to us both. We couldn't have coped without them. Thank you all so much. When, and if, we need you again we shall be in touch ASAP!